Germany Cologne hotels. - Hotel videos, user reviews, cheap booking! Showing 1 - 10 of 293 best hotels. | Sorted by rating. Ideally located in central Cologne, Apartment Miro offers modern accommodation with free WiFi. This spacious apartment offers a living room with flat-screen TV and high ceilings. Just a 10-minute walk from the Cologne Cathedral and Main Train Station, this aparthotel offers modern-style accommodation with free high-speed WiFi. A 5 minute walk from Cologne Cathedral and a 9 minute walk from Cologne Central Station, this hotel is on a side street in the Old Town. It has a cafe, air-conditioned rooms and free Wi-Fi. Apartment Cologne City is a self-catering accommodation located in Köln. 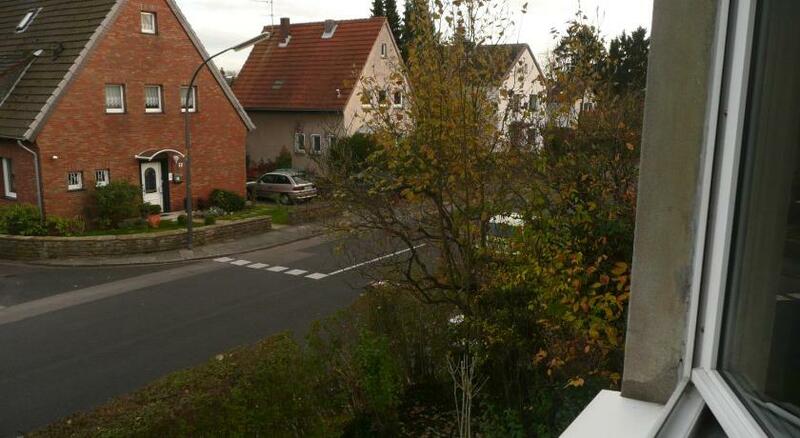 The property is 2.3 km from Lanxess Arena and 600 m from Cologne Cathedral. 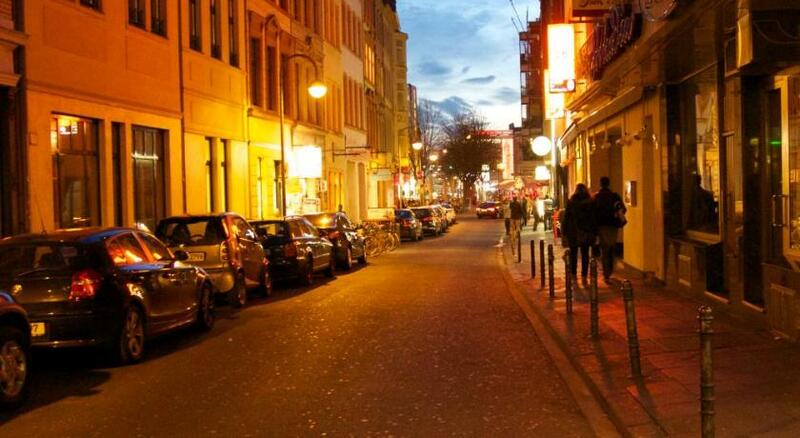 Quartier Ostheim is situated in Cologne, and is a 15-minute drive from the city centre. The homestay offers a garden, and there is free WiFi access available. 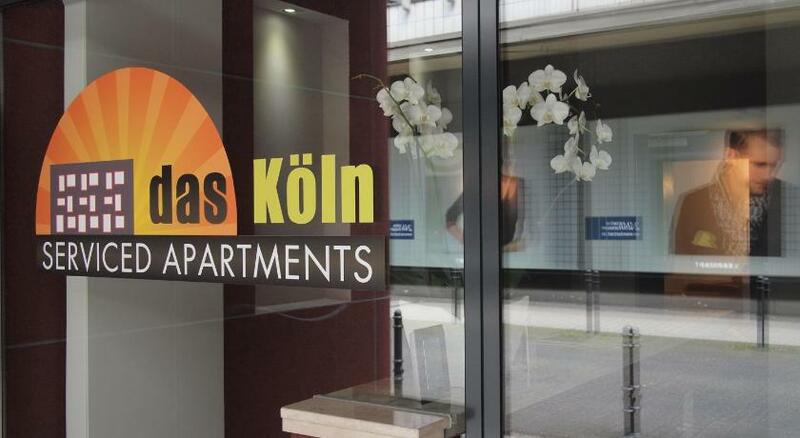 Cologne Leisure & Business offers comfortable apartments, just a 15-minute journey on public transport from the KölnMesse Exhibition Centre and 6.5 km from Cologne Airport. With views of the impressive Cologne Cathedral situated just 500 metres from Haus am Dom, this non-smoking accommodation offers rooms and apartments with free WiFi and kitchen facilities. Just a 2-minute walk from Köln Messe/Deutz Train Station and 500 metres from Cologne Trade Fair, this hotel offers non-smoking rooms with flat-screen TVs and free Wi-Fi. Quietly located in Cologne’s Junkersdorf district, the family-run Isabel's Apartment features free Wi-Fi and a fully equipped kitchen. 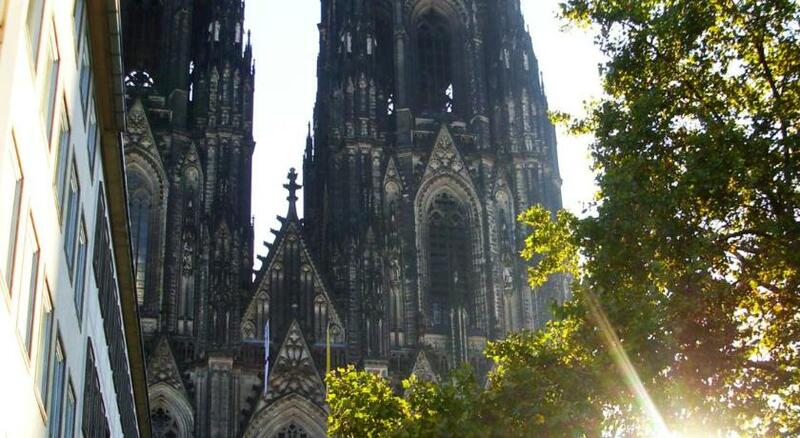 Cologne city centre is a 10-minute drive away.